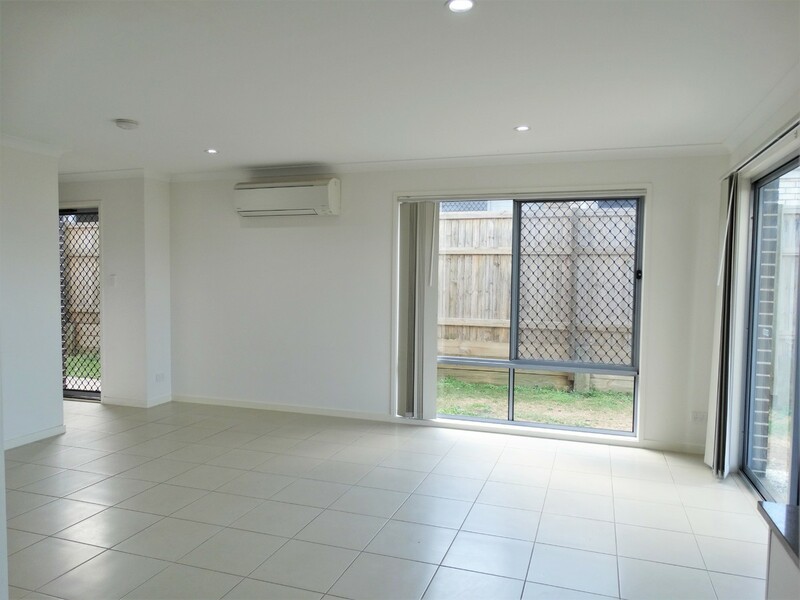 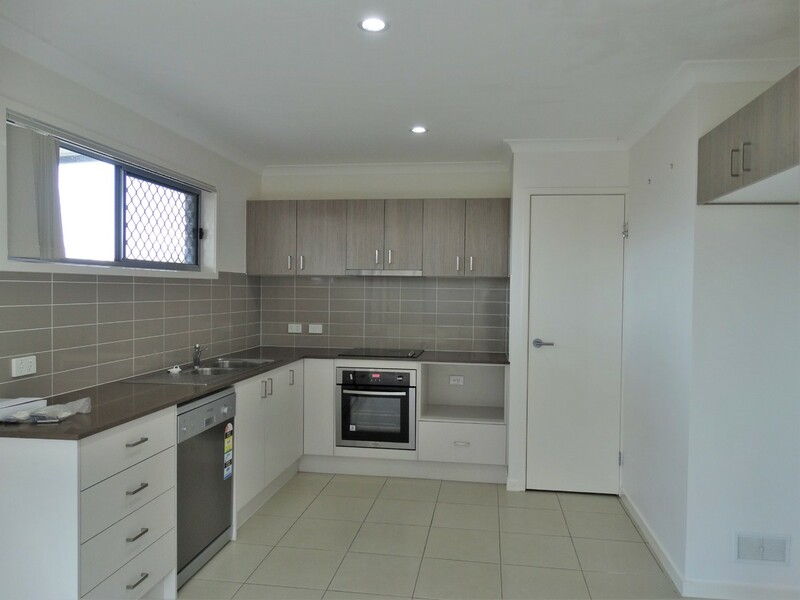 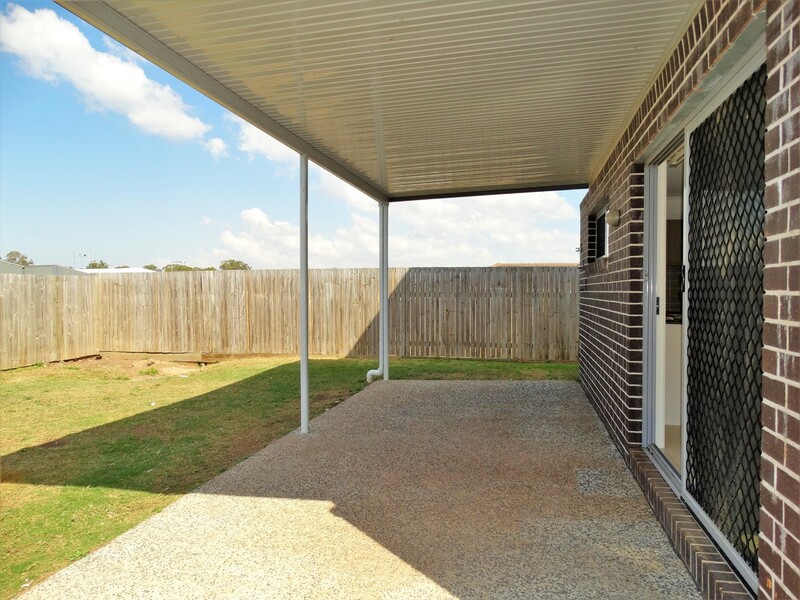 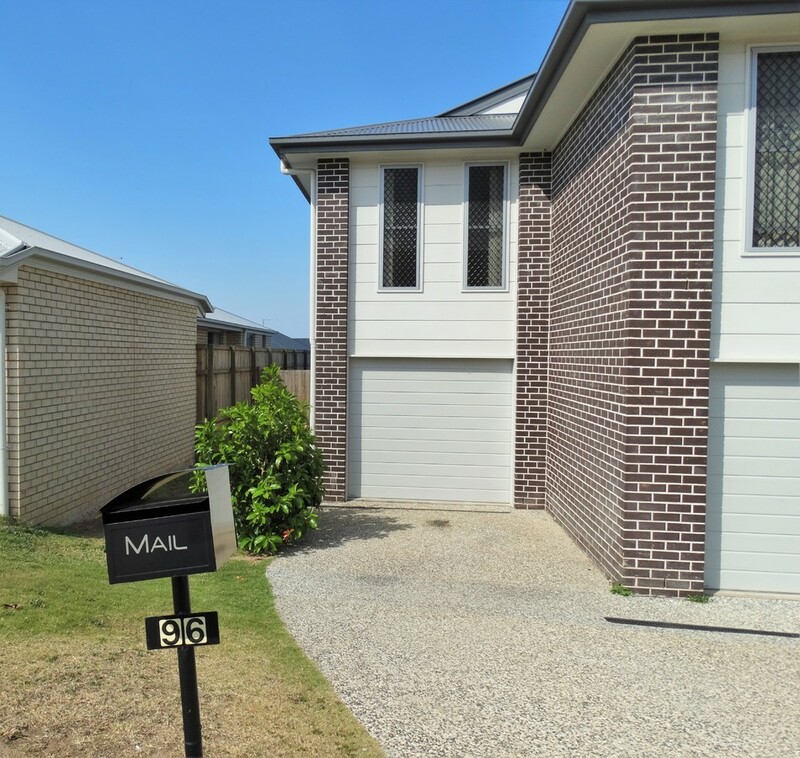 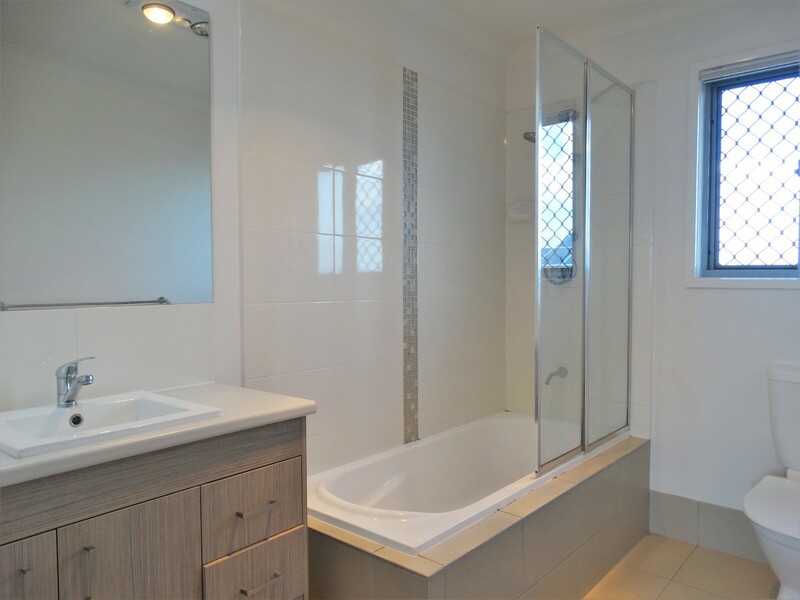 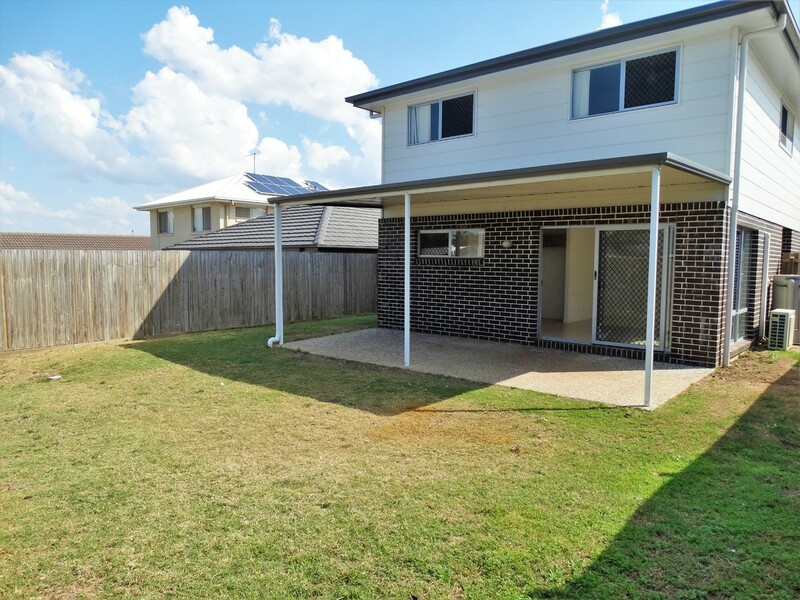 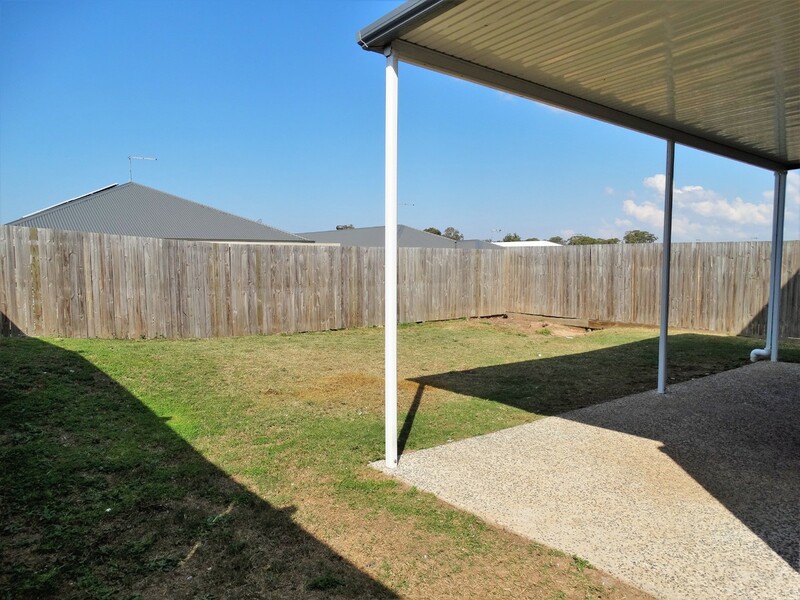 This great duplex is two storey allowing for separate living. 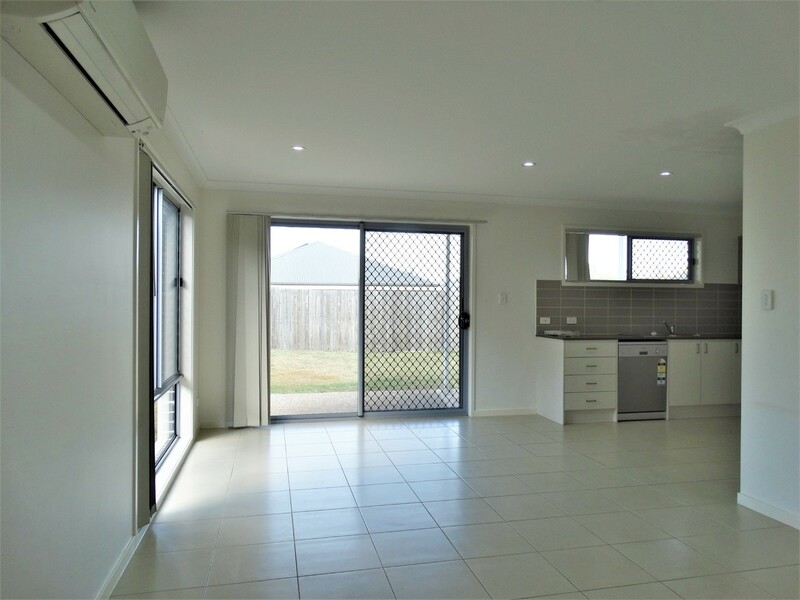 The kitchen, dining, living is all open plan on the main level with laundry and spare toilet and access to the large covered alfresco and yard! 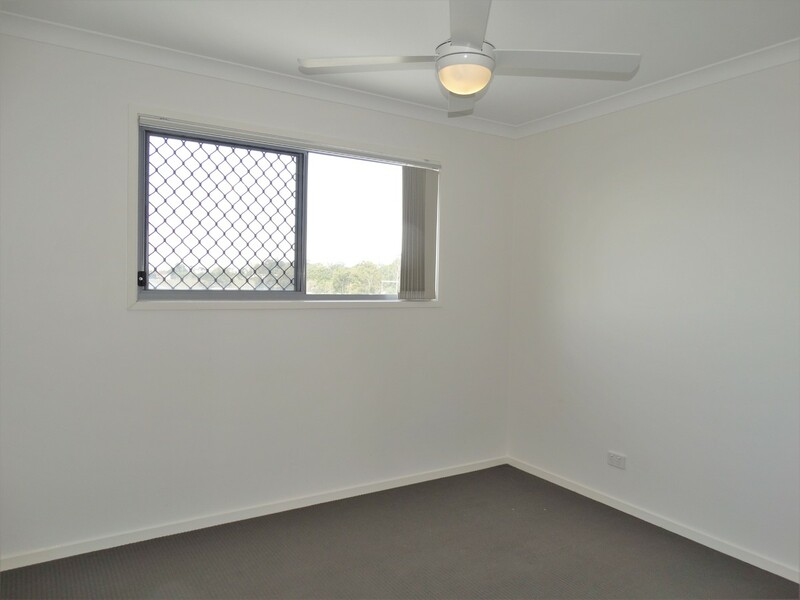 Upstairs you have 3 bedrooms with built in robes and ceiling fans, the main bedroom has an ensuite. 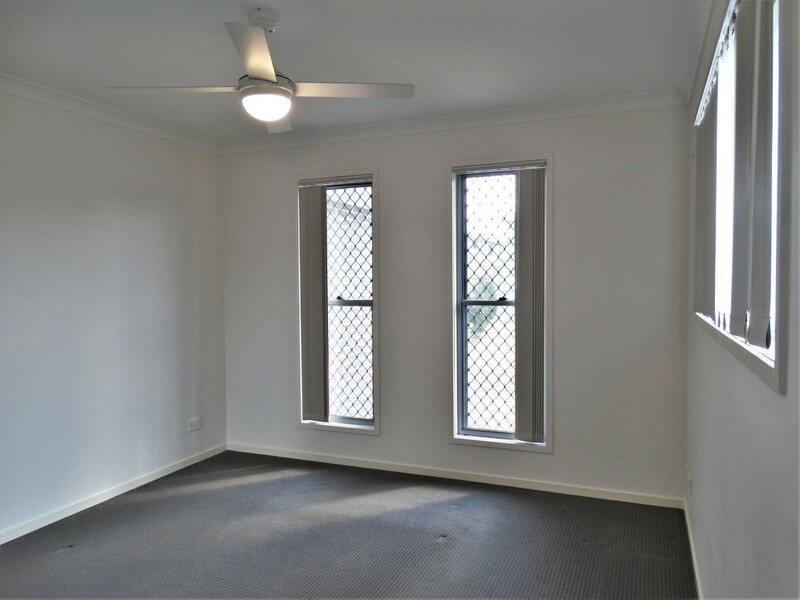 There is also a small study allowing for the kids to complete homework or just an extra work space.